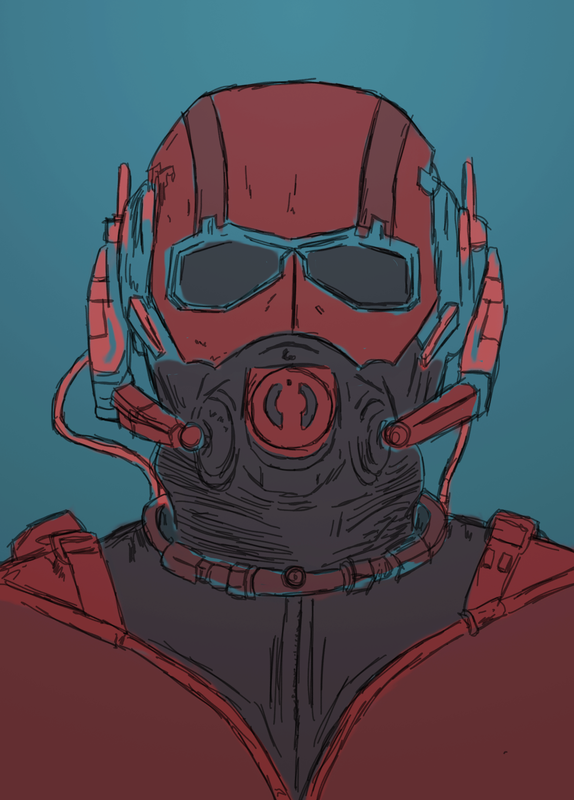 This entry was posted in illustration and tagged antman, art, drawing, face, helmet, illustration, marvel, portrait, superhero. Bookmark the permalink. Very nice! I love your style!